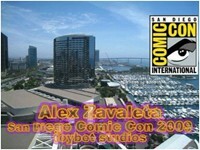 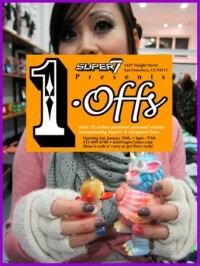 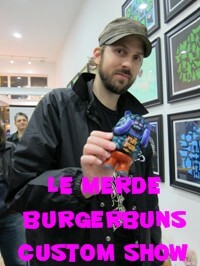 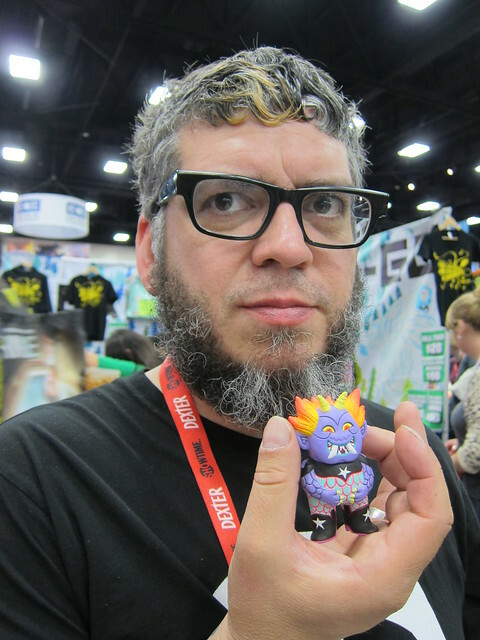 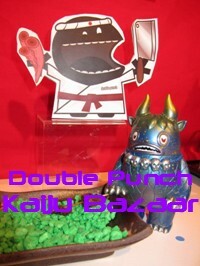 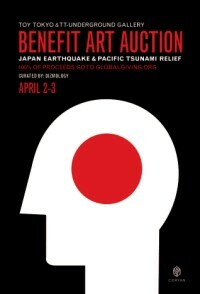 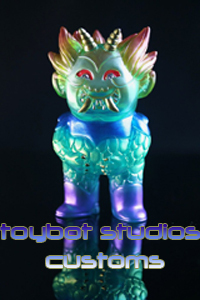 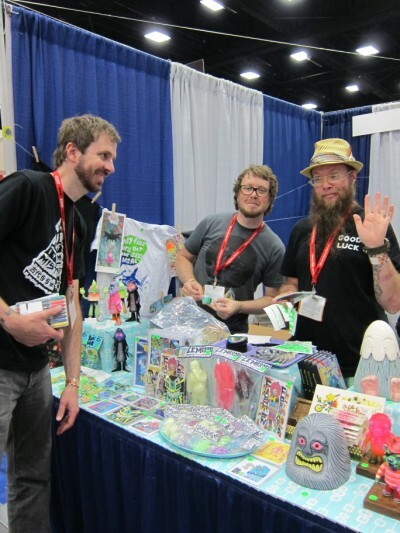 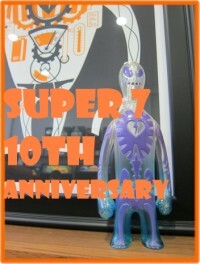 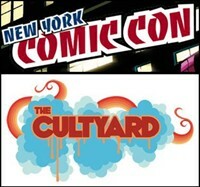 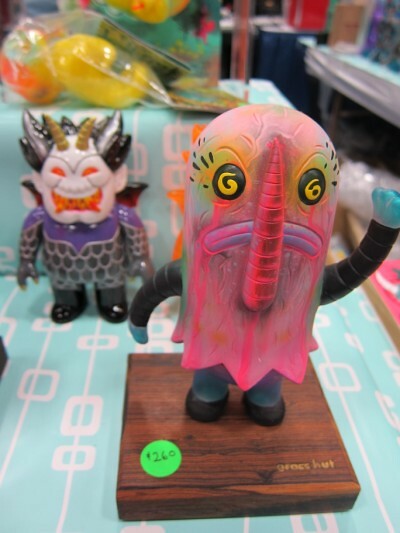 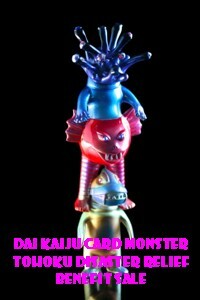 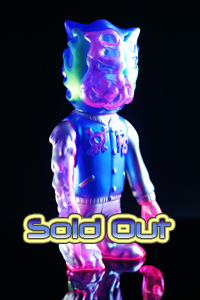 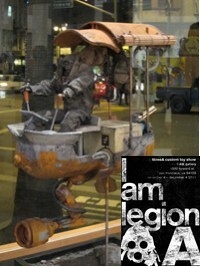 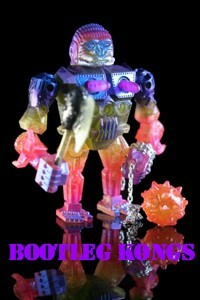 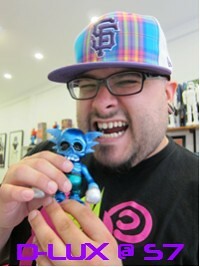 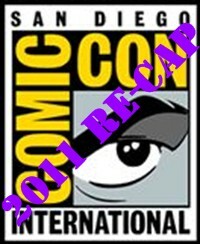 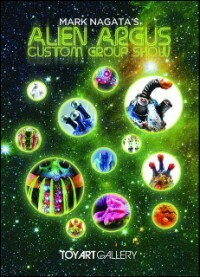 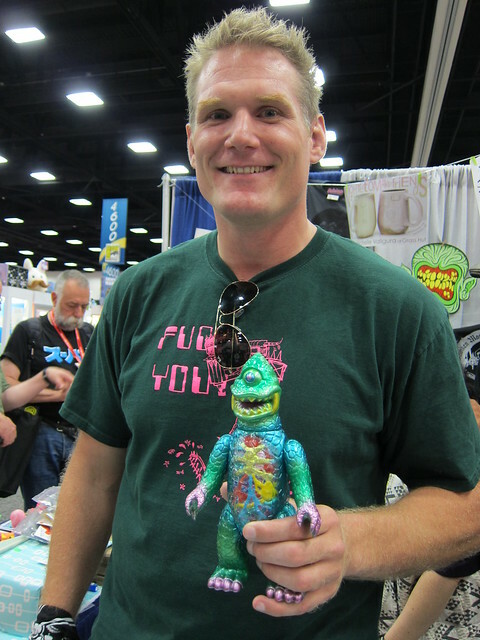 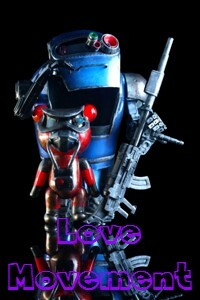 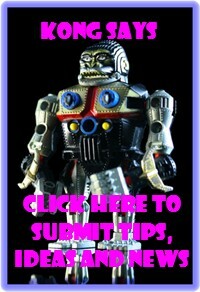 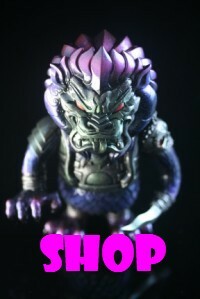 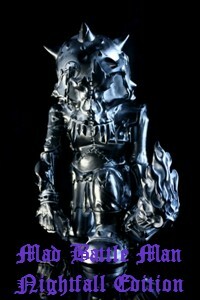 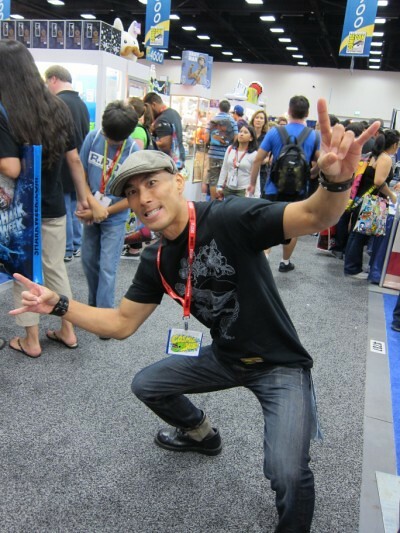 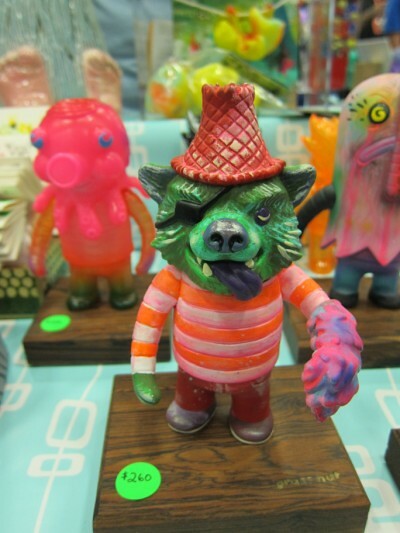 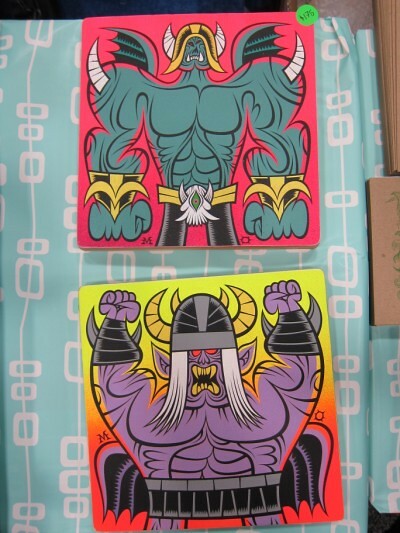 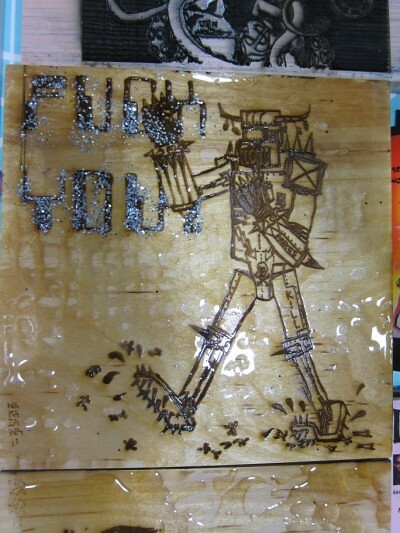 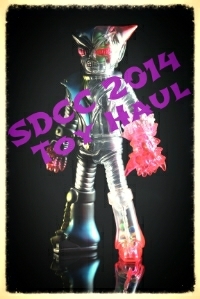 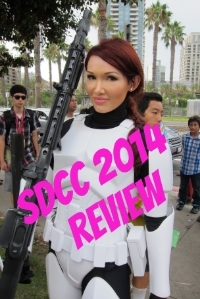 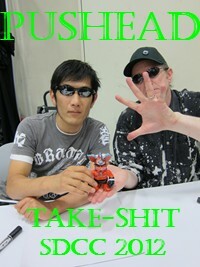 toybot studios: Grasshut at SDCC 2011...!!! 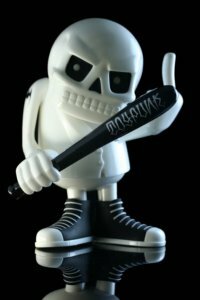 One could call the Grasshut gang the US arm of Gargamel. 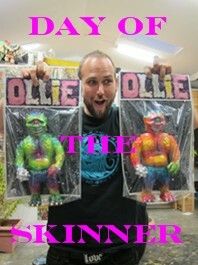 They make toys together, they live together and hang out together an awful lot. 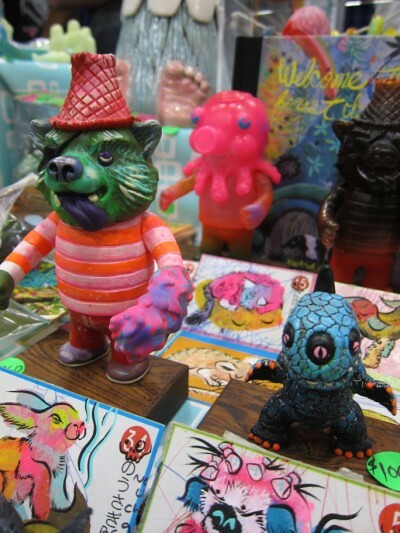 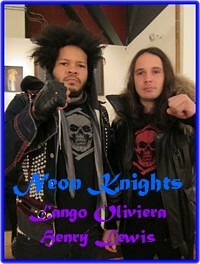 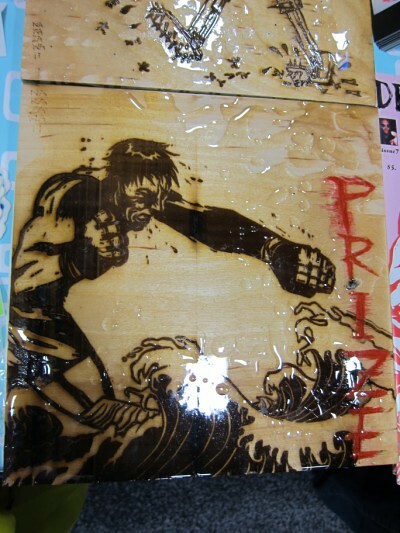 Bwana, Le Merde, Arbito, Martin Ontiveros, Kiyoshi Nakazawa came to SDCC 2011 and did not disappoint. 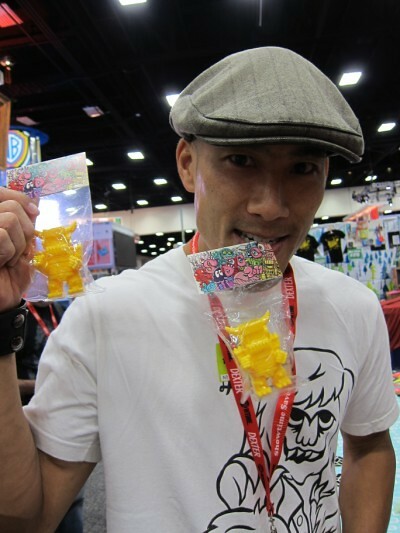 Kiyoshi Nakazawa is the man this year for two reasons: One: he got his own Gargamel toy, the FU Robo. 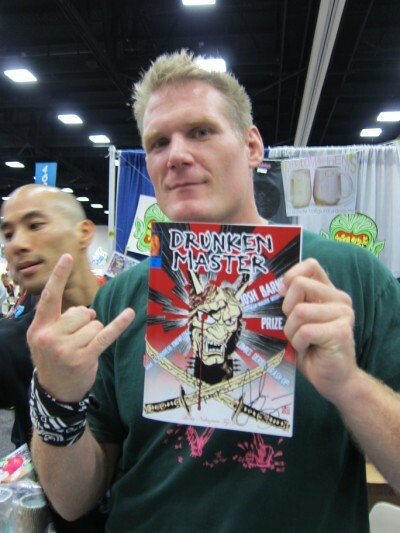 Two: He had a Drunken Master signing with Josh Motherfucking Barnett.